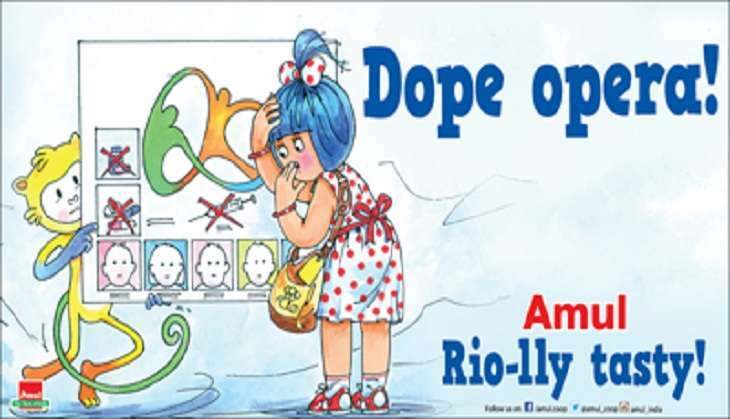 Home » Rio Olympics 2016 » These Amul puns for Rio Olympics 2016 are spot on! Other than being India's favourite producer of dairy products, Amul has always been an expert at social commentary. The dairy giant always manages to hit the nail on the head with their timely advertisements on burning current issues - replete with witty one-liners and entertaining visuals. The Rio Olympics were no different. 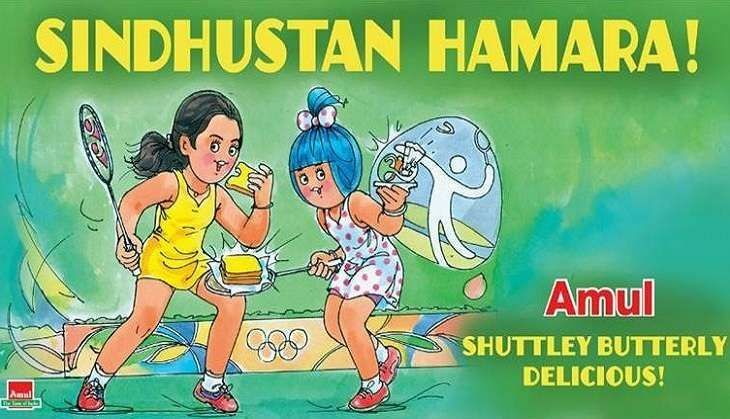 From congratulating the Indian sports stars to mocking Shobhaa De's infamous 'selfie' tweet, to the row surrounding doping that eventually led to the ban of wrestler Narsingh Yadav, Amul has got us covered. 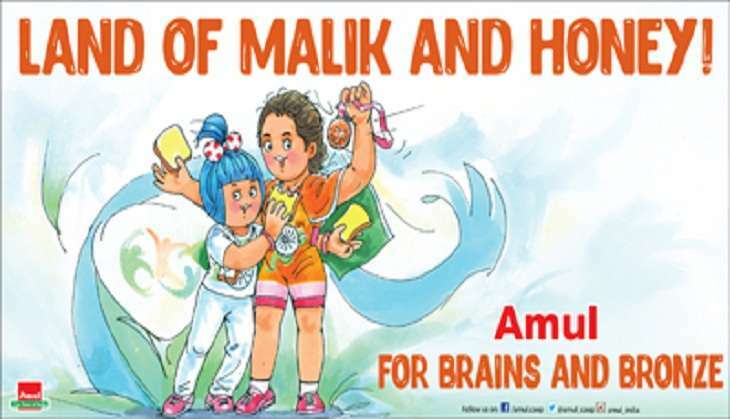 Amul joined the nation to laud Sakshi Malik's Olympic bronze. 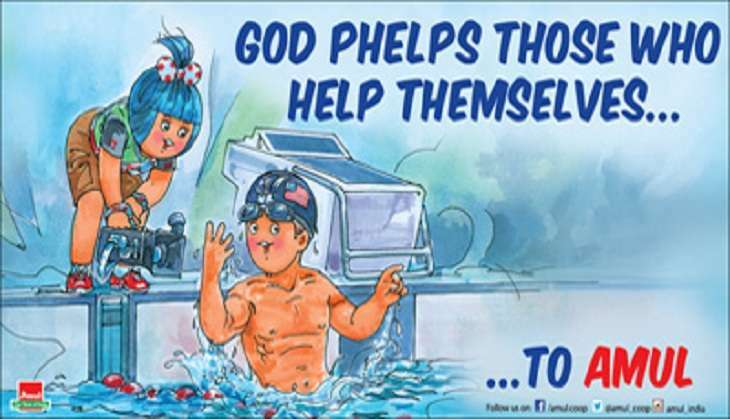 When Salman Khan was chosen as India's Goodwill Ambassador for the Rio Olympics, Amul obviously had a point to make. 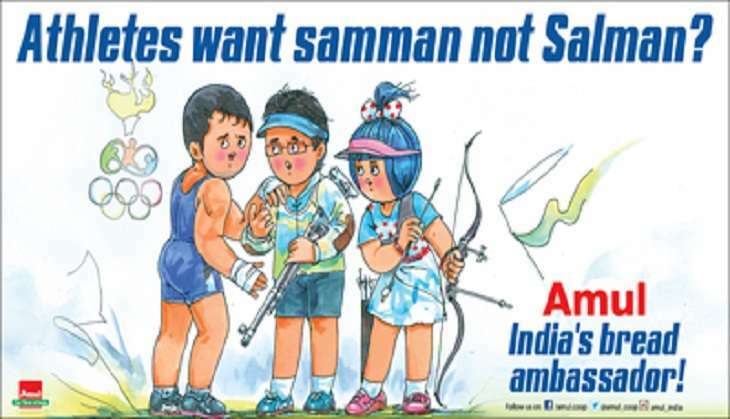 Amul put out a timely advertisement, dealing with Narsingh Yadav's doping row. 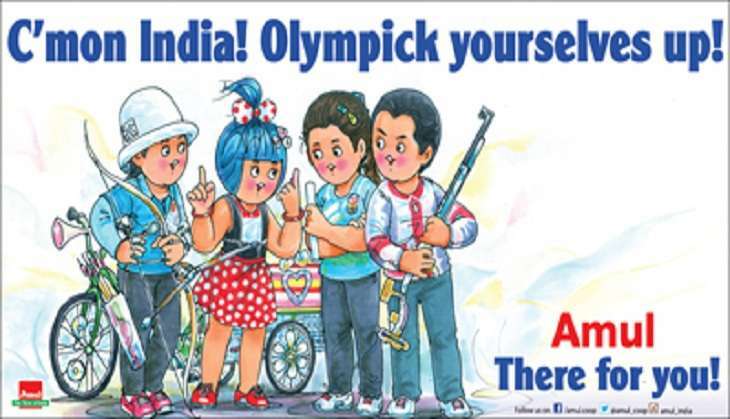 A word of encouragement for the Indian Olympic contingent from Amul there. They had one of their best ads reserved for 'medal machine' Michael Phelps. And for Usain Bolt, of course.